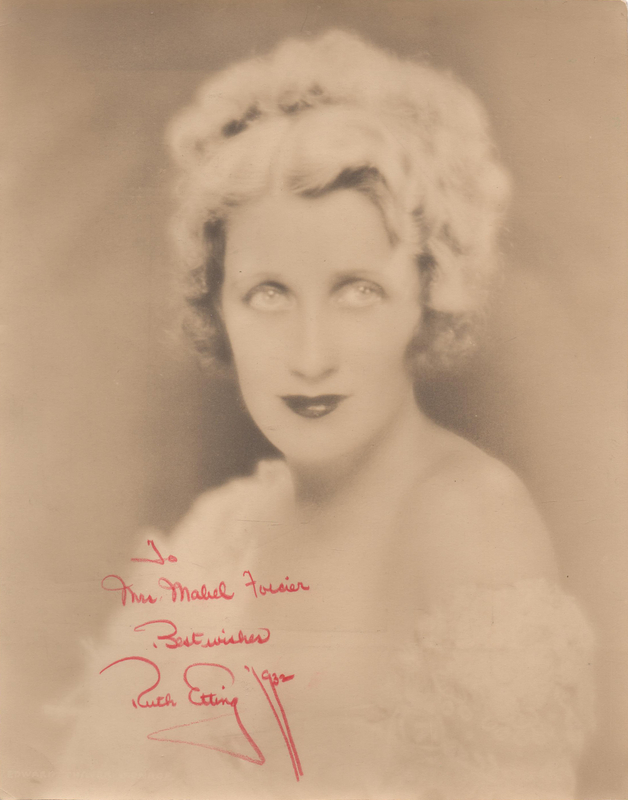 Ruth Etting, circa 1930 (signed in 1932). “America’s Sweetheart of Song” was the appellation given to Ruth Etting, one which she truly deserved. Etting rose to prominence in the middle of the Roaring Twenties, appearing in Ziegfeld Follies. 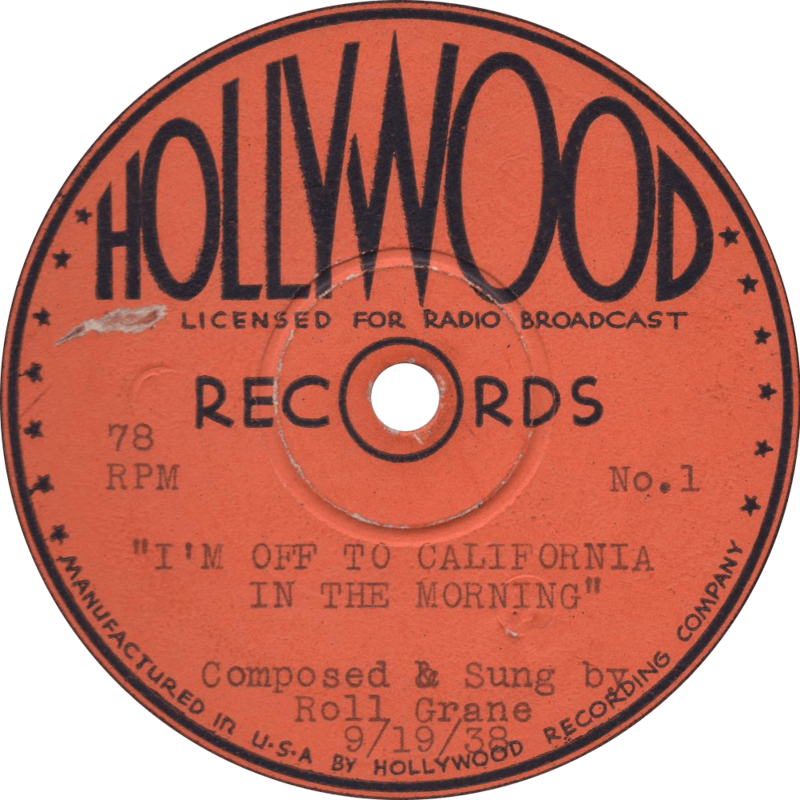 Marrying a gangster, falling in love with another, and becoming one of the most popular singing stars of stage, screen, record, and radio until she left the limelight in the late 1930s, going on to enjoy a long retirement thereafter. 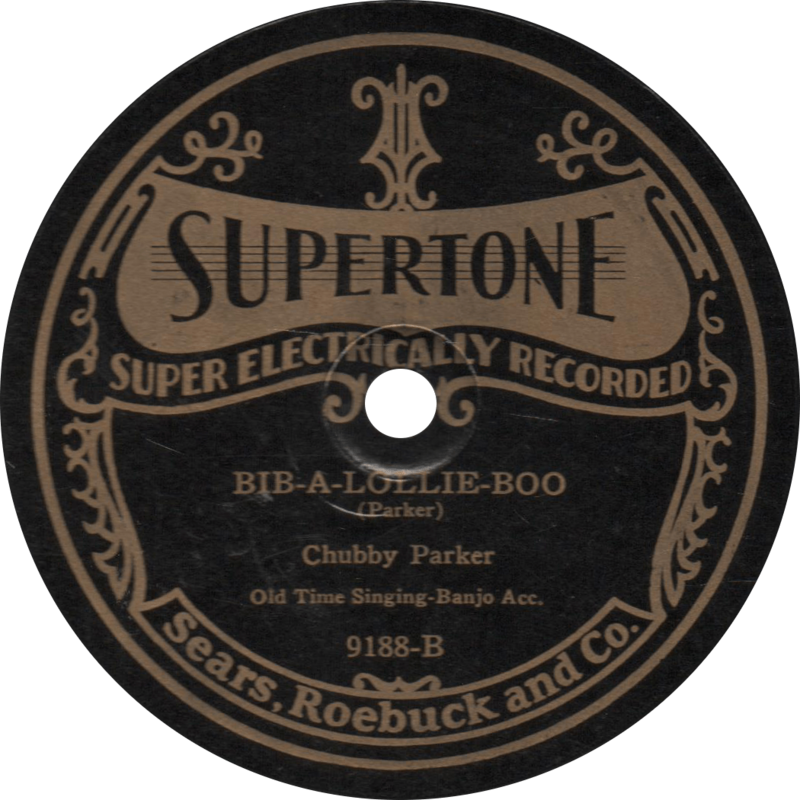 Her sweetly feminine vocal styling charmed a generation of listeners, and continue to impress those who have the fortune of hearing her recordings to this day. Ruth Etting was born November 23, 1897 in David City, Nebraska, daughter of Alfred and Winifred Etting. After her mother died, when the young Ruth was five, she was sent to live with her grandparents, George and Hannah. Growing up, Ruth dreamed of becoming an artist, and spent her hours drawing and sketching whenever and wherever she could. Hoping to become an illustrator, Etting left home to attend an art school in Chicago. Taking a variety of jobs while in Chicago, Etting was eventually asked to fill in for an ailing vocalist at a nightclub, and she obliged. 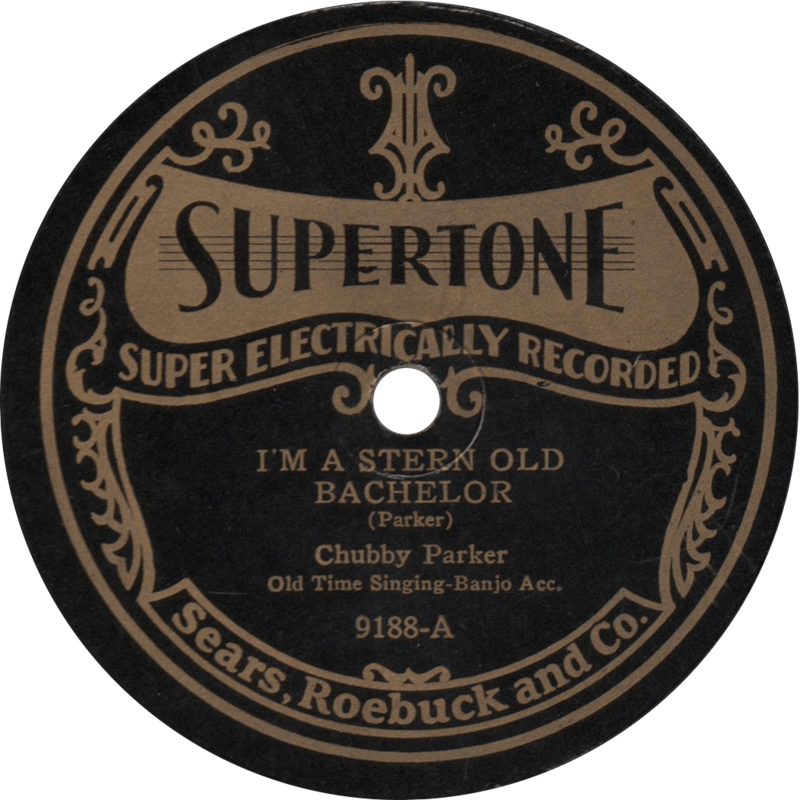 Having never been schooled in voice, Etting lowered her naturally high soprano as she began singing professionally. She claimed her style to have been influenced by Marion Harris. Will Rogers was America’s most complete human document. He reflected in many ways the heartbeat of America. 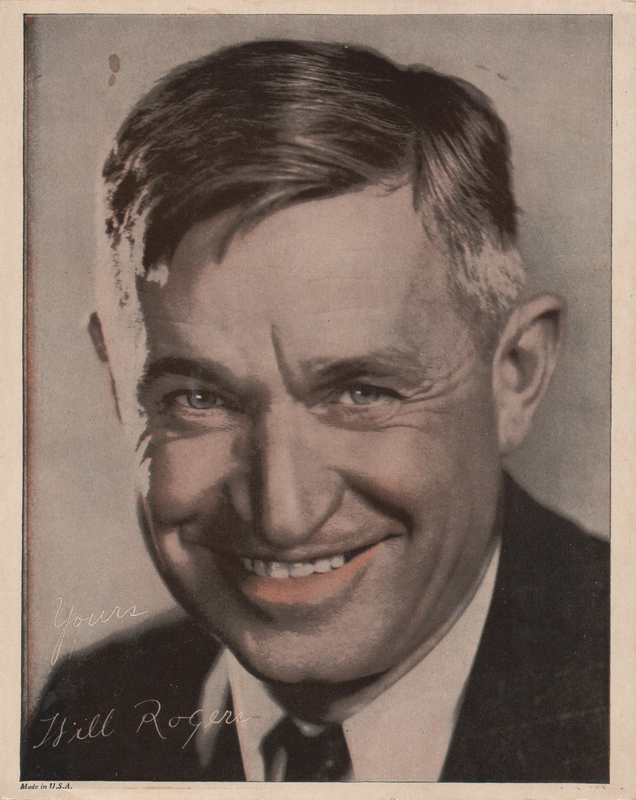 The great American humorist Will Rogers, circa 1935. On this day, August 15, eighty years ago, the great American humorist, movie star, vaudevillian, and cowboy, Will Rogers met his tragic fate with the famed aviator Wiley Post near Point Barrow in Alaska while surveying a route from North America to Russia in Post’s cobbled together airplane, with Will intending to pick up some new material for his newspaper column along the way. The flight went well until an engine failure caused the plane to take a nosedive and crash into a lagoon. In his life, Will Rogers, born November 4, 1879 in Oologah, Indian Territory, was one of the biggest and brightest stars of the Roaring Twenties. He became a cowboy in his early life, and later turned to vaudeville, starring in Ziegfeld’s Follies, with his trick roping a major attraction. By the end of the 1910s, Rogers had become a Hollywood movie star, and would appear in seventy-one pictures from 1918 to 1935. What Will Rogers is probably best remembered for however, is his wit, which he expressed in his newspaper column from 1922 to 1935. Befriending another of the greatest stars of the day, Charles Lindbergh, Rogers took an interest in aviation, which would be his downfall in 1935. Will Rogers in his day became something of a folk hero, representing classical American values, and an innocence of bygone days, and his death sparked nationwide tributes. 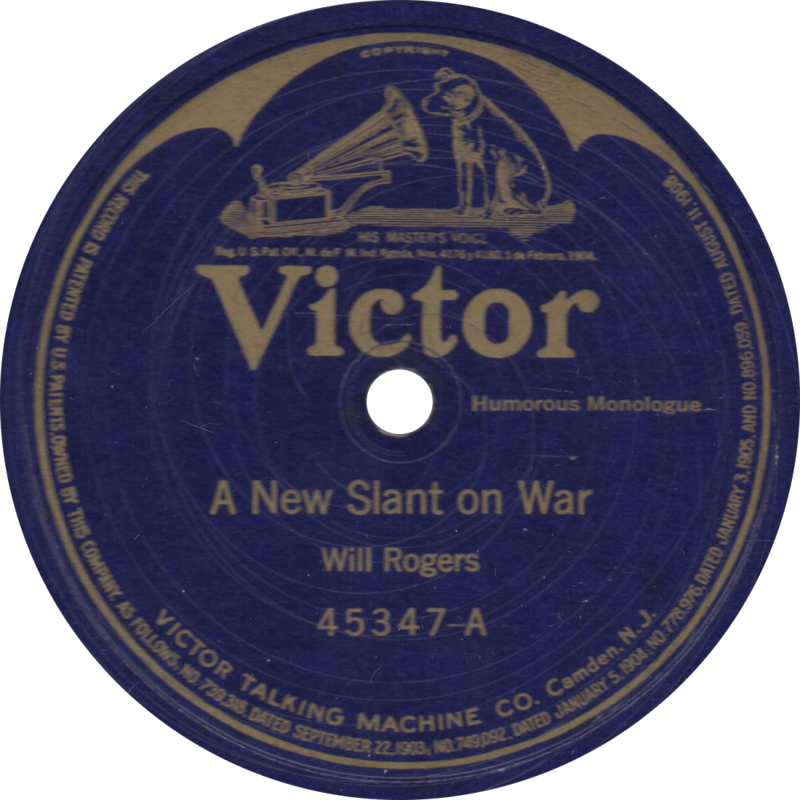 On Victor 45347, recorded February 6, 1923 in New York City, Will Rogers gives us “A New Slant on War” and “Timely Topics”. 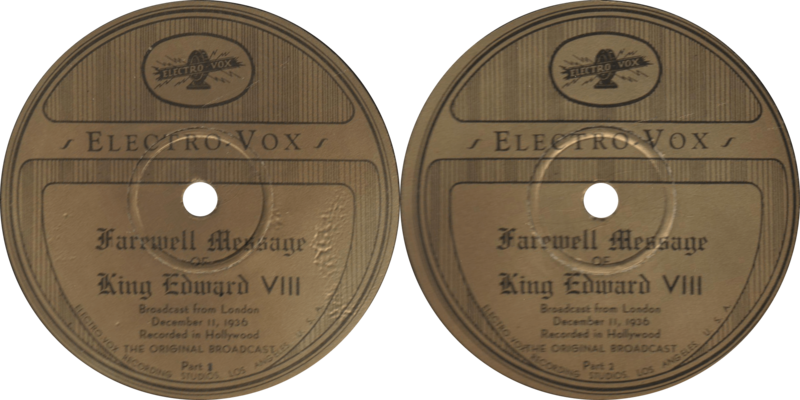 The record was released in March of 1923 and remained in the Victor catalog until 1927, it was later reissued as Victor 25126 on August 25, 1935, ten days after Will’s untimely demise. With the Great War still fresh on the nation’s mind, in “A New Slant on War”, Will gives us, as the title would indicate, some humorous thoughts on war, why we have them, and how we can prevent them in the future. A New Slant on War, recorded February 6, 1923 by Will Rogers. While “Timely Topics” may not be so timely anymore, this side is still brimming with gems of Rogers’ timeless witticisms. 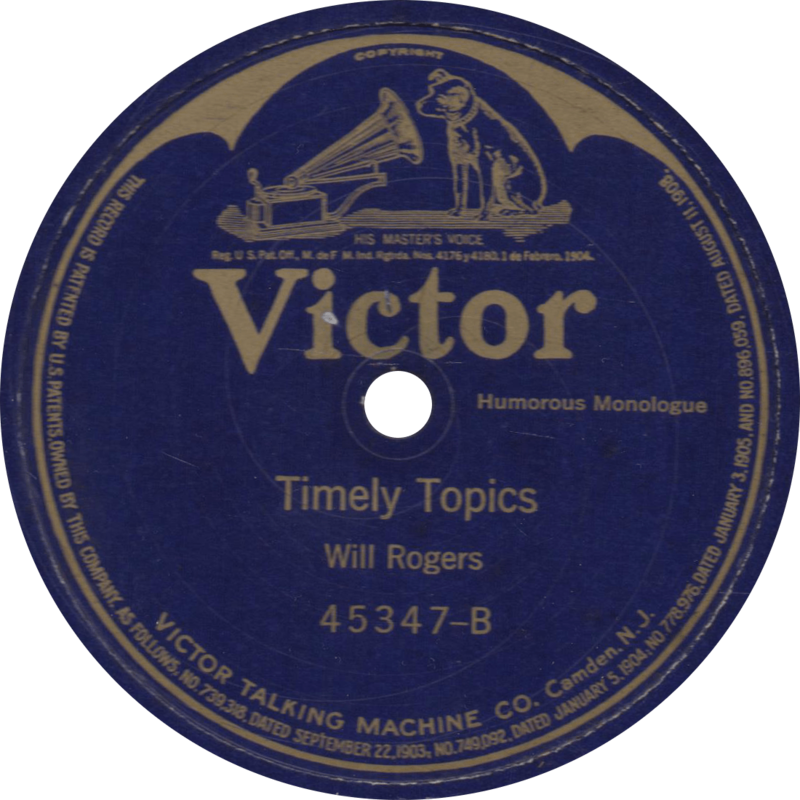 Timely Topics, recorded February 6, 1923 by Will Rogers.